Procreate was approached to provide Industrial Design and Mechanical Design to develop Go Flat Bike Rack alongside Kinetic Simulation. With the Go Flat Rack you can alternate your roof-mounted bike between a standard vertical position and a lie-flat horizontal position. With a single lever your bike mount automatically rotates the forks and lays the bike flat against the car roof using its Patent Pending mechanism. 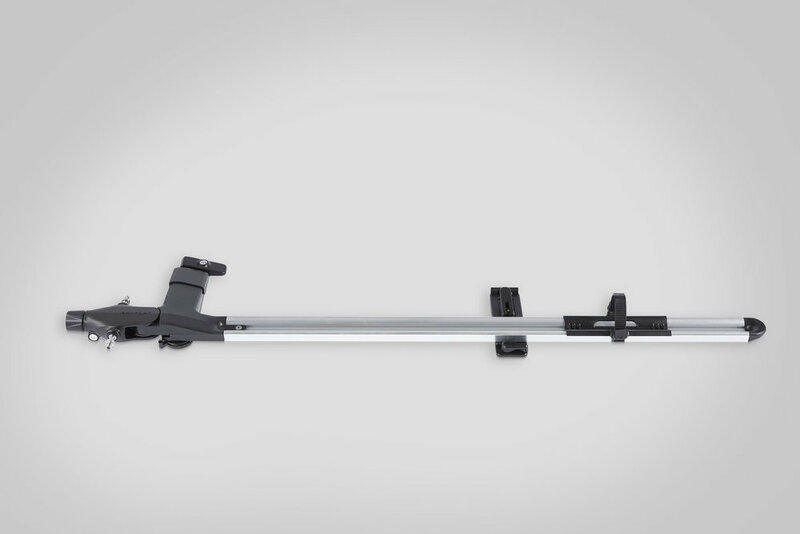 Fully aligning to existing roof rack systems, the Go Flat Rack provides flexibility, convenience, and avoids the risk of driving your bikes into overhead obstacles.